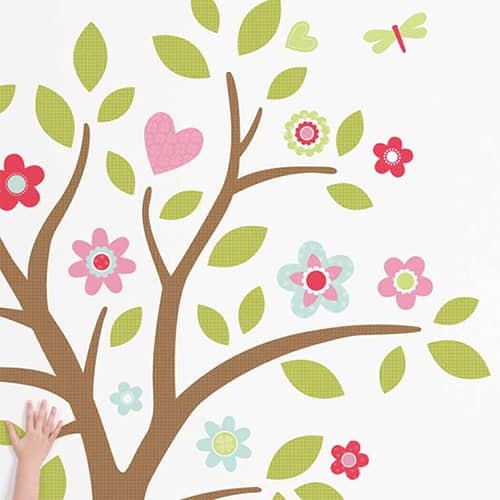 Our Springville wall decal theme creates a pretty as can be little world for your child's bedroom or nursery. 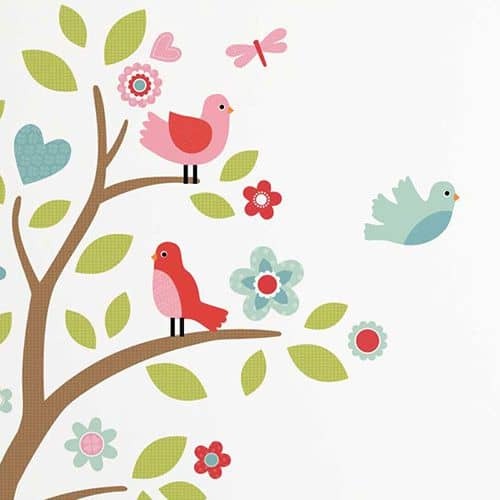 Full of happy little birds, friendly butterflies, flowers, a gorgeous tree and more, you'll be spoilt for choice with these cute wall decals! 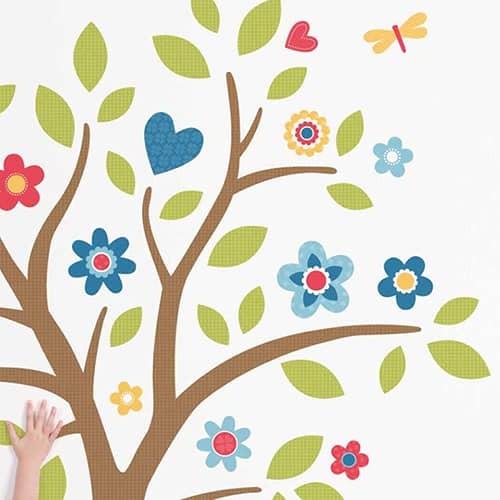 Our Springville wall decals theme creates a pretty as can be little world for your child's bedroom or nursery. 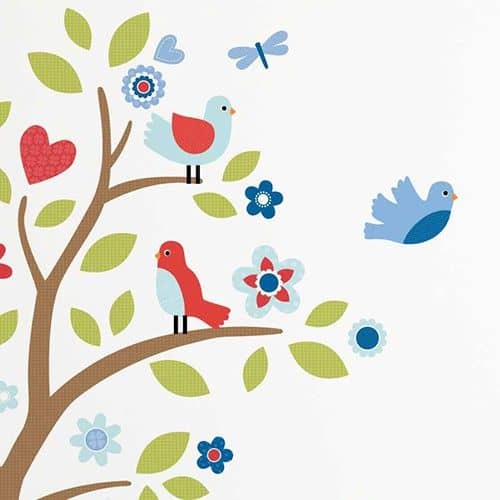 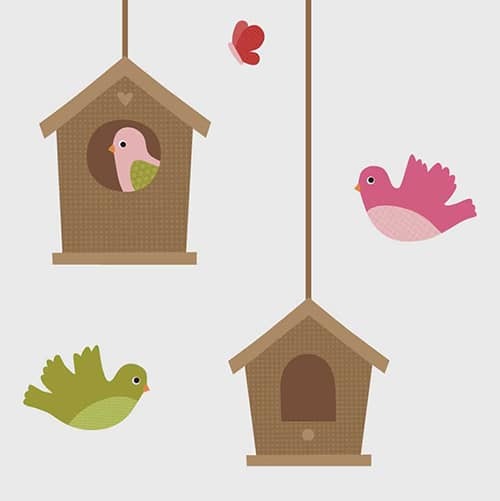 Full of happy little birds, friendly butterflies, flowers, a gorgeous tree and more, you'll be spoilt for choice!